The Shelftrack Closet Storage system is a great way to organize any closets inn your home. The system has adjustable standards and brackets allowing the user to move shelves up and down to different positions. 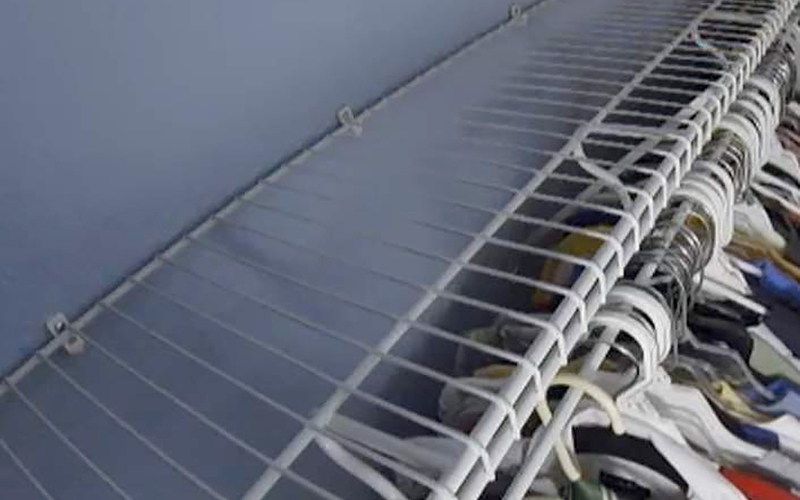 This guide will teach you how to organize your closets using this ShelfTrack system. Fixed Mount: The original, economical system. 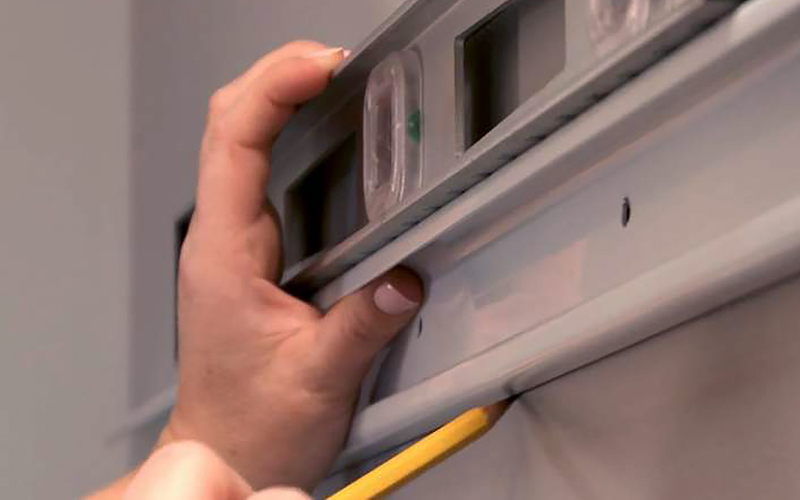 With the FixedMount system, the back of the shelf is attached to the wall using wall clips. It's supported on the ends with sidewall brackets and in the middle with support brackets. ShelfTrack: The ShelfTrack mounting system is a flexible and easy-to- install system that allows shelving to be adjusted as needs change. ShelfTrack installation starts by installing and leveling the HangTrack, which should be screwed into studs if possible. Standards hang securely from the HangTrack. Next, brackets snap lock into the standards at the height. Then the shelf snaps securely onto the brackets. Choose from 3 types of shelving: Close mesh, also known as linen or pantry shelving, Shelf and Rod, or SuperSlide shelving. Finally, add drawers, shoe shelves and other accessories to complete the look. 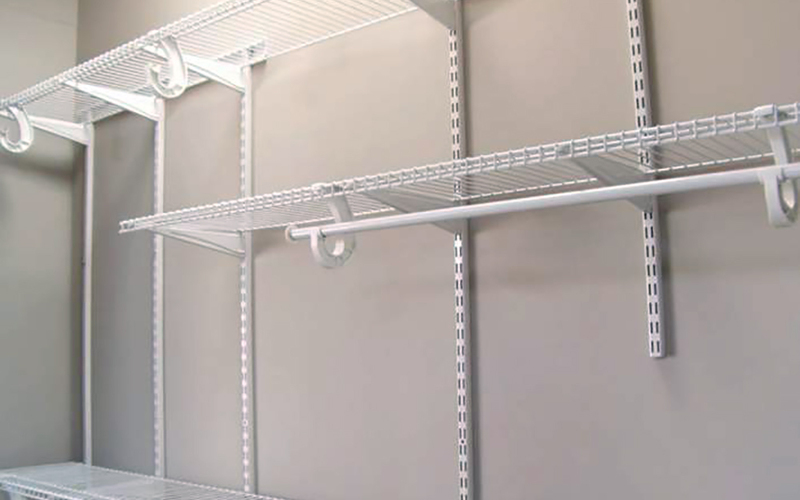 The ShelfTrack system provides unending flexibility as shelving may be adjusted at any time. For design ideas or to create a design, visit www.homedepot.com/closetmaid. 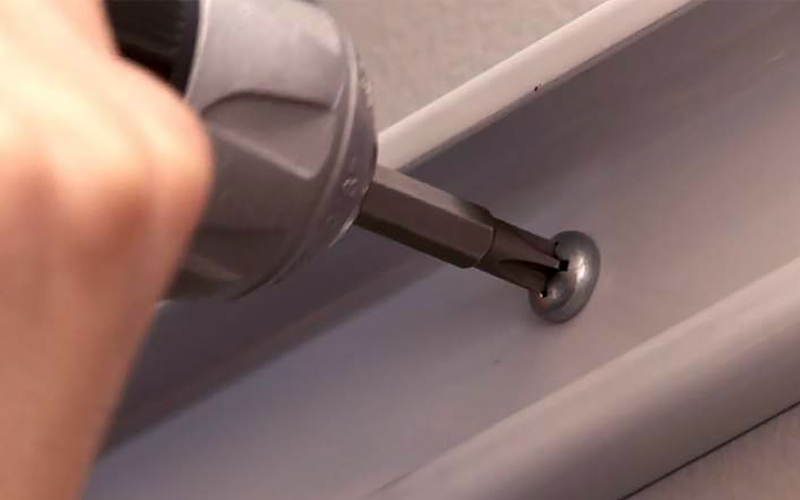 Wall Clip: Anchors shelves to back walls and is used in all types of installations. Spaced no than 12”-inches apart. Number of clips required is figured by adding one (1) to the feet of shelving (6 foot shelf = 7 clips). Wall Bracket: Installs on side walls of closets to provide solid support and a finished look. Support Bracket: Secures the shelf to the wall to provide support for the front of the shelf. Use one bracket every 36"-inches. Vertical Support Pole: Supports multiple shelves and comes with pre-drilled holes and clips to hold shelves and it is used in place of support brackets. 1. Level, measure, and mark for wall clip placement. Use the stud finder to locate the studs. 2. Drill Holes for wall clips. 3. Insert all clips into holes by pushing on the pin with a hammer. 4. Snap shelving into the wall clips. Level shelf and secure to wall with support brackets. When installing ShelfTrack™, always hang the hangtrack first. Shelving is not the right height? No problem! With ShelfTrack™, shelving can be adjusted at any time. Install Track: At a desired height, level Hang Track with overhang positioned at top. Mark a hole locations every 16”-inches for studs and every 8”-inches for concrete and drywall. Secure to wall based on wall type. Install Standards: Locate notched end of Standard. Place Standard onto Hang Track so notch fits over bottom rail. Space Standards no more than 24”-inches apart. Install Brackets: Insert Brackets into Standards at desired heights. Install Shelving: Insert shelving into brackets with a snap.